Business Cards are one of our most popular products and for good reason. We donâ€™t cut corners on quality. Both our litho and digital business cards are printed on the highest quality and thickest paper stock available for the type of printing undertook. This ensures you get the absolutely best quality card possible. 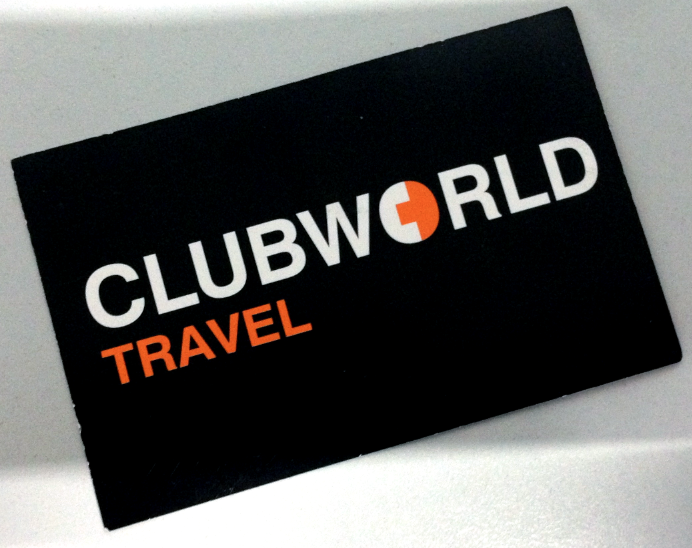 Our digital business cards, which are very much like the Clubworld one you see above, are usually printed and ready within 24 hours.. With a little extra time to play with, we would normally advise using litho printed business cards. This ensures the highest quality and best value options are available to you right here in one location. Many sales people use business cards to supplement the flyers they are leaving behind or the sales presenter they are showing prospective clients. As a timely reminder of who you are, what you do and of course a quick link to get in contact, they are an effective tool to getting you details to someone in a concise and effective manner. All our business cards are printed right here in Belfast and because of this we keep full control of the lead times, quality and finishing. they really among the best value in the city. 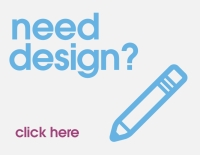 Order Business Cards by visiting this link or calling us on 028 9002 2474 to discuss the options available to you.